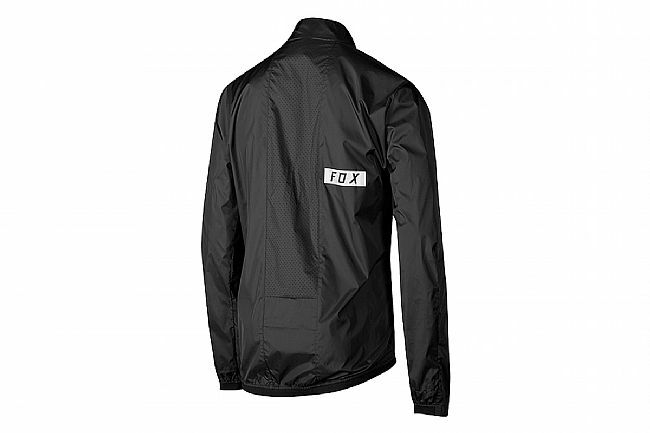 Fox Racing's Men's Attack Wind Jacket allows you to adapt when the weather turns against you. 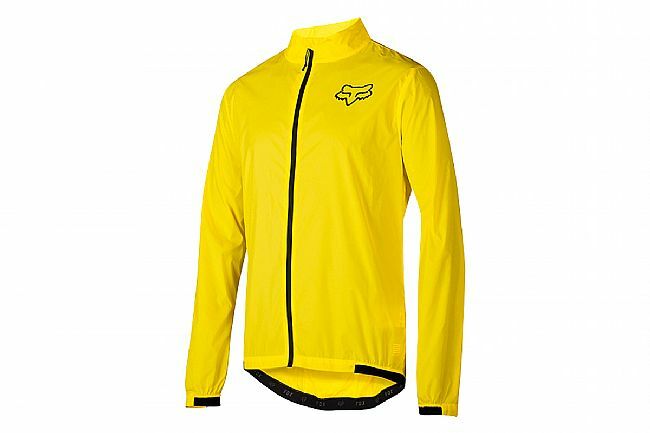 Its made from DWR-treated, ultra-lightweight Cordura Ripstop fabric, for robust wind and water protection. For easy transport, the jacket packs down into an integrated internal pocket. Hip-length, Rider Attack Position cut allows ergonomic on-bike position. Ultra-lightweight Cordura Ripstop slices through wind. DWR treatment helps raindrops roll off. Perforated back panel and cuff facilitate heat management. Packs up into integrated interior pocket. Reflective accents illuminate in low light.